For first time buyers, getting the right drone can be scary. There are many brand and designs in the market, which makes it more difficult. Between all the technical terms and online markets, it is hard to decide which one would be the perfect fit for you. There are many different drone types, you will see different acronyms and descriptions every time you are shopping and comparing the drone. Understanding the type of drone you want will help you pick the perfect match. The ready to fly (RTF) drone is often little misleading. You will be required to install or attach the propeller and bind a controller before flying the drone. For this drone, you will need to charge the battery before taking it out for a flight. The bind to fly (BTF) drone comes fully assembles but it does not come with a controller. You will either need to install some software on your Smartphone or buy a compatible controller. The almost ready to fly (ARF) drones are almost like quad copter kits. It doesn’t have a transmitter, motor, flight controllers, speed control batteries and receivers among other things. 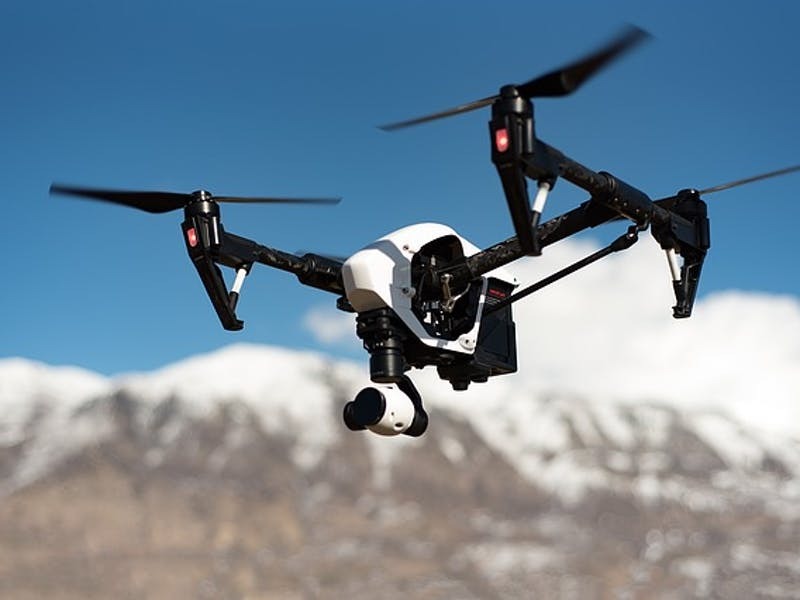 Some government bodies have classified drones as unnamed aircrafts and will require you to register them if they are above a certain weight limit. Registration may sound hard, expensive and tedious but it will cost you less than 5 dollars and may last you up to 3 whole years. A unique ID is given to you, which you must display on the drone every time. In some states, the legal limit is 13 years old. Manufacturers will always try to make you believe their drones are the best, which will not always turn out to be true. Most drones designed for flight need you to control the manuals delicately, and that will e difficult if you are a beginner. You should go one that offer a maximum stability when in the air. Always keep in mind that cheaper drones are harder to control; they lack some added sensors and functional flight controllers present in more expensive ones. It may seem fun to fly the drone in a stormy or windy weather, but you risk damaging the drone therefore losing your money in the process. Drones are very light in weigh, a little wind or rain can easily change the direction or height of the flight. Even though the drones have installed lights, you should avoid flying them in the night. Some of the most common guidelines for drone owners include; ensuring the drone is within a visible range, steering clear of manned aircrafts, don’t fly over persons, personal vehicles and government property, don’t fly under any influence and avoid flying in serious weather conditions.